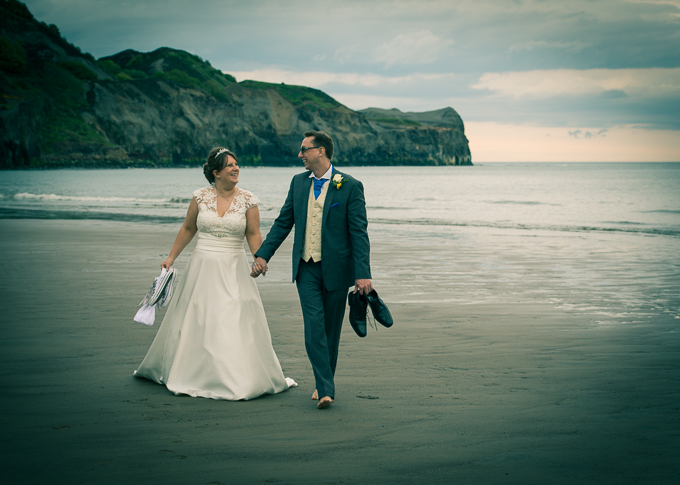 Raithwaite Estate specialise in luxury Weddings in Whitby Yorkshire. Spanning over 100 acres, Raithwaite Estate is nestled within the stunning North Yorkshire coastline. designed for privacy and luxury, coupled with personalized and individual service. providing an additional breath-taking backdrop for your dream wedding photos. , with three wedding licences covering seven locations on the Estate, your wedding day can be completely tailored to suit your needs.